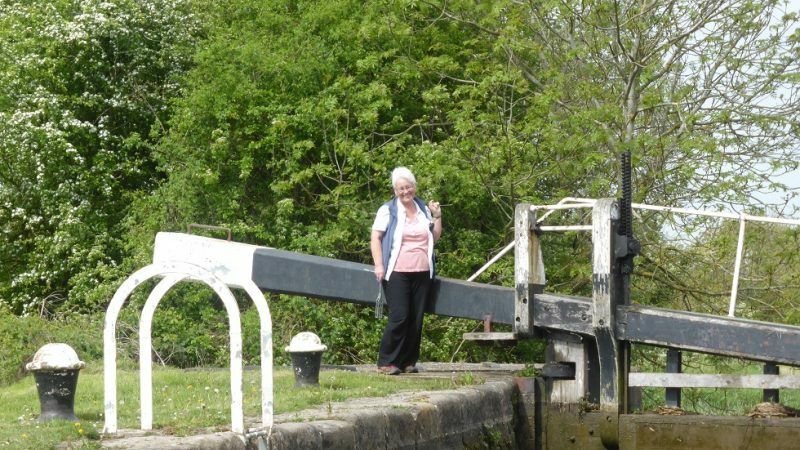 Well, a rural idyll for Steve as he drove the boat whilst Viv did all the locks AND walked the miles inbetween. 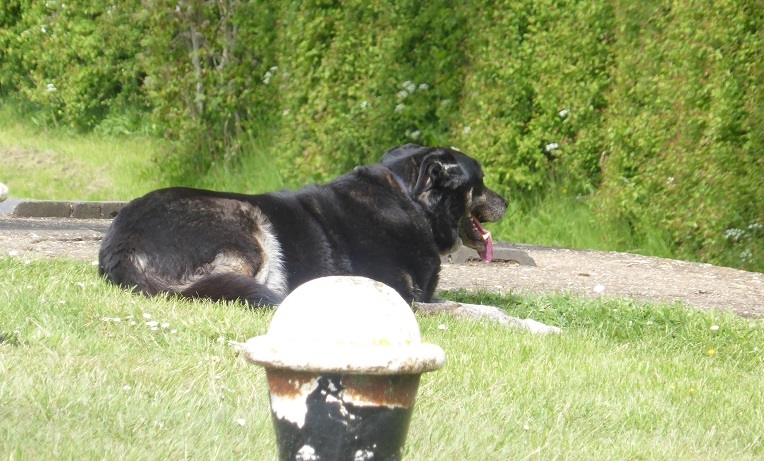 Result – we got to Kilby bridge but both Viv the Boggle, totally shattered. Just not used to this. It was a very pleasant chug. No wind and a warming drop of sunshine. 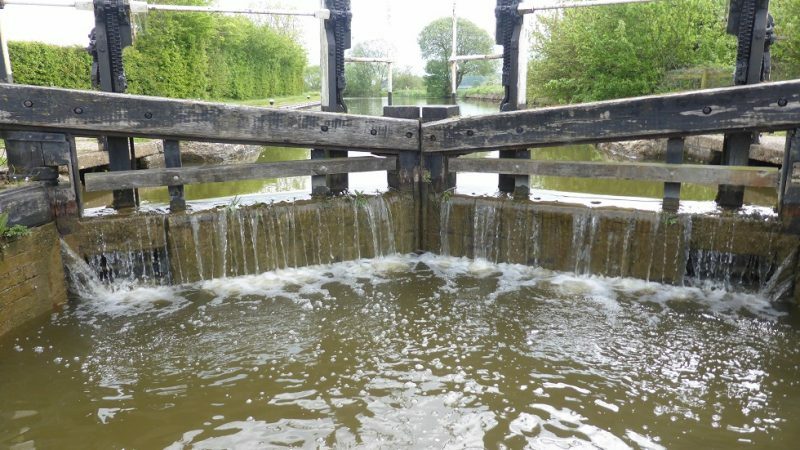 A few miles plus seven locks – a few where the gates just wouldn’t stay shut! Good old Viv. 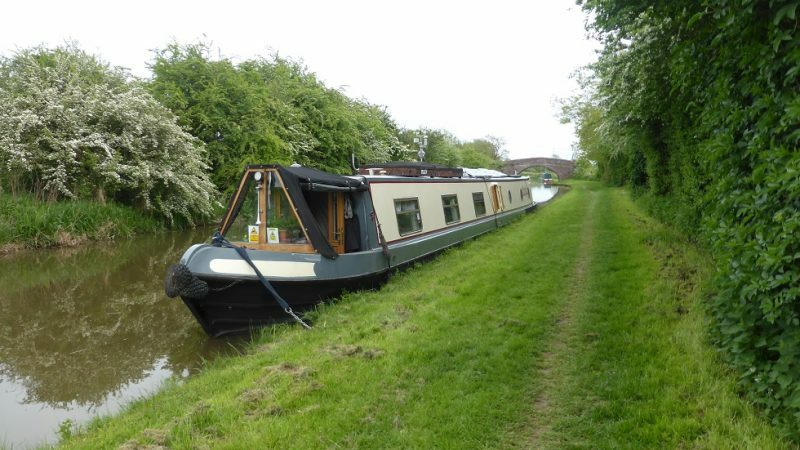 There was Newton Top lock, Spinney, Top half mile, Bottom half mile, Turnover, Tythorne and finally our favourite – Bumblebee Lock! 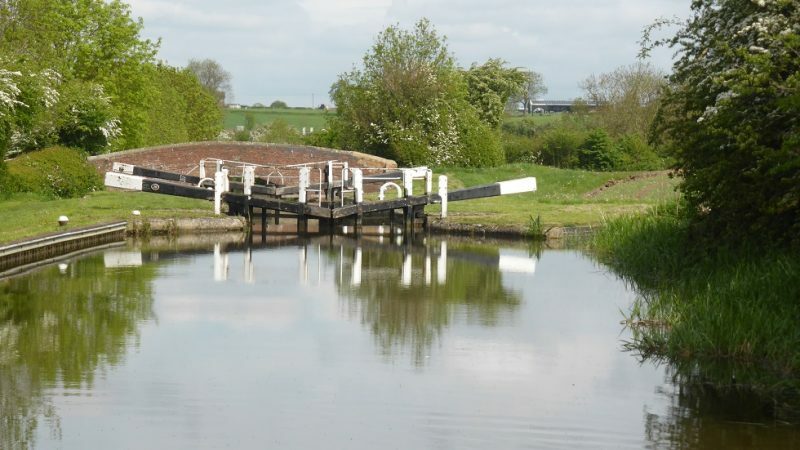 Years ago when we lived near Nottingham and yes, Steve was still obsessed with canals, we drove an hour to find this oddly named lock and walk miles of towpath to get to it. A few hundred yards further on we moored up – just short of Kilby bridge as it’s bound to be a busy place – Saturday night & the Navigation Inn opposite. Here will do us. Twelve more locks and ten more miles to Leicester! Another day. 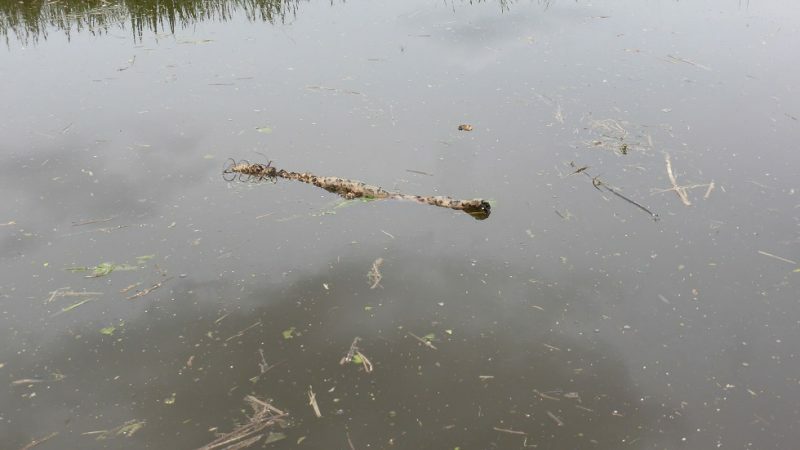 Seems to be plenty of water about – good – one time we came thru here and went aground. 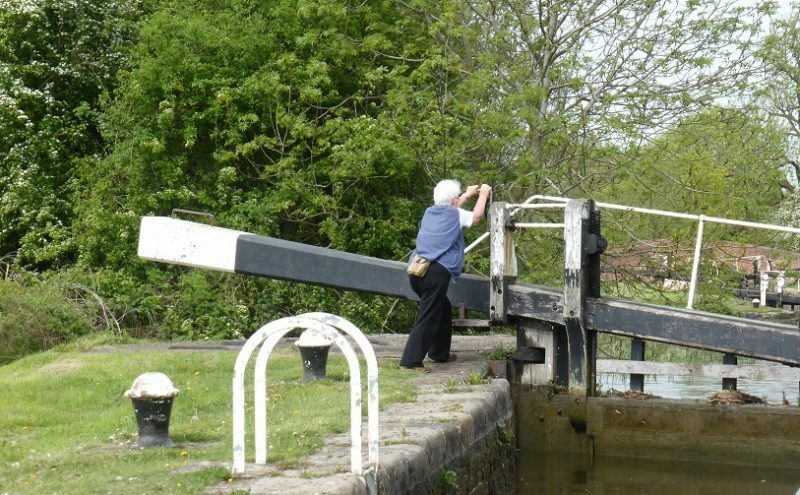 Viv working the lock and crossing the gates . . . did she hold on? Final stop – just before Kilby bridge. Weather station – up, TV aerial – up & finally, feet up!